It may be the height of summer, but we're already looking ahead to Christmas as we launch our very popular and successful 'Let's Get Snapping for M.E!' Competition. For those not familiar with the event, this is a fantastic opportunity to share your hidden talent and get your photo or artwork printed on this year's charity Christmas cards. In doing so, you'll also be helping a great cause since all cards are sold to raise money for Invest in ME's Biomedical Research Fund. But that's not all; winners will also receive a pack featuring their winning image, either as a mixed pack or one solely of their own. There's never been a better time to dust down those cameras, search out those paintbrushes and start getting creative for ME! The competition has had something of a makeover for this year and undergone some improvements. Firstly, we’ve decided to accept artwork as well as photos. This means even more of you can take part. Hooray!! Secondly, to enter you now have to submit images by filling in an online Entry Form. 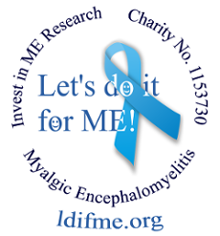 Thirdly, we’ve dispensed with the ‘Let’s do it for ME’ Team vote. This means now all approved photos will go into the online vote so they’ll be lots more to choose from – exciting! And finally, there will now be a proper Voting Gallery. Not everything has changed though; Invest in ME will still judge the final stage, and we’ve still kept the image guidelines very open, in that you can send in images of anything you like but it just has to have a Christmassy feel. To give you some idea of what we mean, take a look at last year’s blog post featuring the shortlisted photos. image once. However, there are changes to the way in which you cast your votes. You will need to vote using the Vote button instead of Liking the image, and we will no longer be accepting email votes. Once the online vote is over, Invest in ME will judge the final stage with the winners being announced on 19 September. We aim to print ten images and have the cards available to purchase from late September onwards. We have a Competition Webpage with a Help Section should you experience difficulties. Although, the whole process is very simple so you’re unlikely to need it. You can also email us should you need further assistance. With your help and our ‘new look’ competition, we aim to make this year even bigger and better. 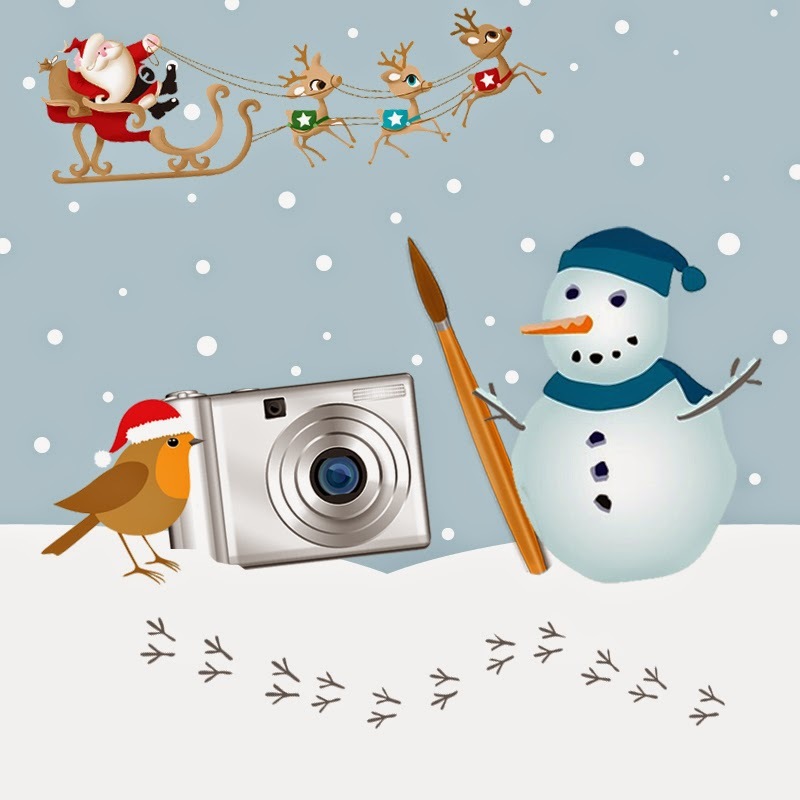 Gylaitis’ photo, pipped No 1 slot in The Independent newspaper’s IndyBest 10 Best Charity Christmas Cards. You can read all about it in our special blog post. So let’s get snapping for ME, because who knows where this year will take us or you? For competition rules click here. For tips on how to create your own home studio see last year’s Competition blog post and scroll down to the bottom of the article. A New ME - LIMITED OFFER! 100 Cares = 4 Chances to Win £1000!